With the beginning of a new year, many of us are looking at our habits and wanting to try something new. Especially when it comes to the question: "how should I eat?" There are a lot of diet options out there and it seems like everyone has an opinion on how and what you should eat. Plant based? Keto? Whole30? Paleo? Intuitive eating, macro counting . . . the list goes on and on. 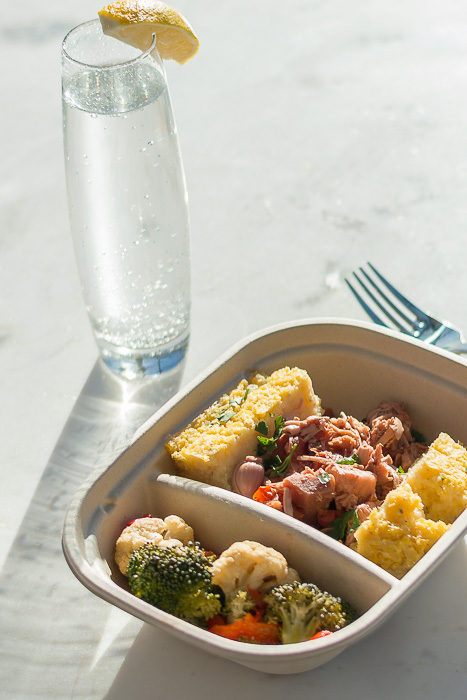 Below we will talk about some popular diet options, their benefits and how you can navigate deciding what plan may work best for your lifestyle. And, please do your research before starting any new diet. If you have any specific health concerns, make sure to speak with your doctor. 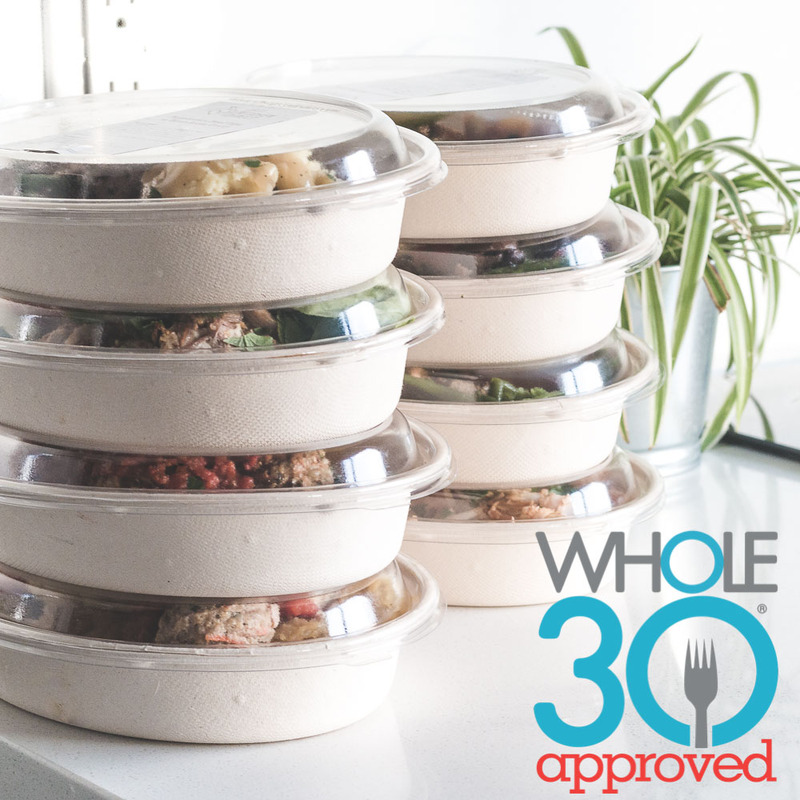 A tried and true eating plan, Whole30 is a 30 day elimination diet geared toward helping you create a better relationship with food and finding out what foods may not suit your body. On Whole30 you will enjoy eating real food in moderate portions. You can eat meat, seafood, eggs, lots of vegetables, some fruit, plenty of natural fats, herbs, spices, and seasonings. Whole30 is also very similar to the "paleo" diet, so it's great alternative for those who want to eat the caveman diet all year round. No added sugar, real or artificial. No maple syrup, honey, agave nectar, coconut sugar, date syrup, stevia, splenda, equal, nutrasweet, xylitol! We know the horror!! But it’s really not that bad and its only 30 days. No alcohol! Plan your Whole30 at a time where you have no celebrations or a vacation is best. No grains! This includes wheat, rye, barley, oats, corn, rice, millet, bulgur, sorghum, sprouted grains, and all gluten free cereals like quinoa, amaranth, buckwheat. No baked goods, junk food, or treats even with approved ingredients. Whole30 is great if you have never done an elimination diet. Maybe your relationship with sugar is out of control right now? This is a great chance to relearn how to taste the natural sweetness in vegetables and fruit. Whole30 will help you kick your sugar cravings to the curb. This diet can also be done plant based or with meat. After the 30 days, you will slowly add ingredients back into your diet to see how they affect you. If you feel you may be sensitive to “something” this is a great way to find out with out going to a bunch of expensive doctors and having endless tests done. 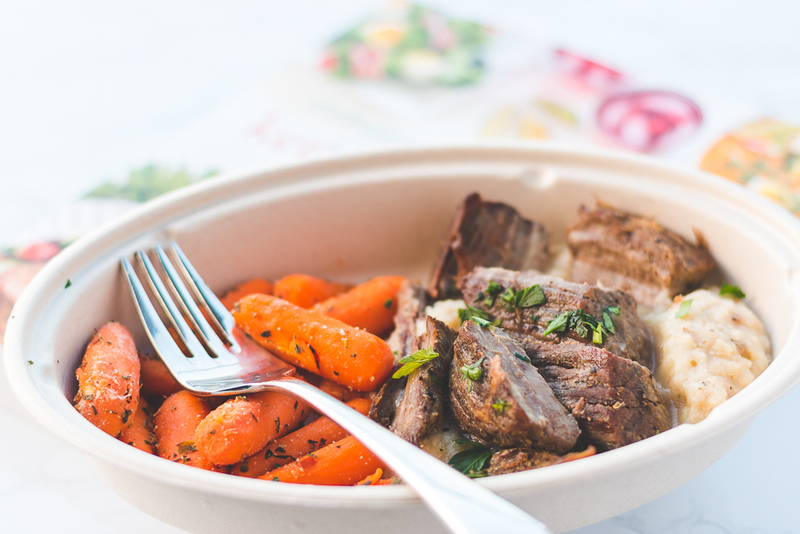 Whole30 is not there to deprive you of all the delicious tasting foods forever more. When you have a chance to reset your relationship with food, that will help you learn how to not overindulge and to treat those special foods as a real treat. It seems like Keto is taking the nation by storm. Like all eating plans, it has it's supporters and critics. Is it good is it bad, who should be doing it, and why? Let's get into it. A ketogenic diet is a very low carb diet that can help you burn fat more effectively, as well as improve overall health performance. On a Ketogenic diet you are eating a very high fat, low carb foods. This will ultimately allow your body to start make ketones, and putting you into ketosis (using fats, instead of carbs, for your body's main fuel source.) This is why many people use this diet for weight loss. However, there are a number of other reasons this diet may be a good fit for you. What foods to avoid on Keto? Keto is a very restrictive diet, so it can be a very challenging if not done properly. It is probably not a great choice if you have never “eaten clean”. The "Keto flu" is a real thing that can make you feel awful for the first few days of eating this way. But if you can stick with it, many people claim that it takes your weight loss to the next level, gives you better mental focus and more energy, and lowers blood pressure. With any diet you should contact your doctor before starting a Keto diet. Who is Keto not for? 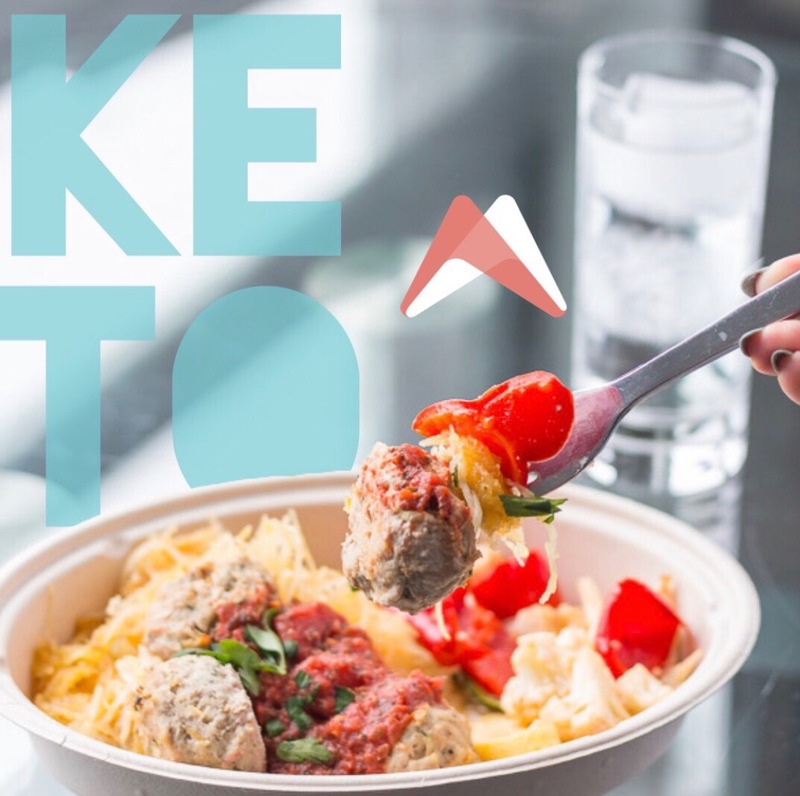 Keto is a great option if your looking to jump start your weight loss plan, or want to see if eating a higher fat is more conducive for your body type. Being in Ketosis forever may not be a long-term sustainable plan for some but doing it for a few months to help you reach your goals and kick your sugar craving could have many benefits. The whole-food vegan diet is a diet based on a wide variety of whole plant based foods such as fruit, vegetables, whole grains, legumes, nuts and seeds. When done correctly a vegan diet can have many health benefits including a trimmer waistline, improved blood sugar control, and a overall feeling of wellness. Anything plant based. This includes all vegetables, fruits, nuts, seeds, tempeh and tofu. It is important to try to eat these foods in their most natural form. That means avoiding adding lots of sugar (which is technically vegan) as well as avoid heavily processed, fried anything, or too much soy. Avoiding sugary foods and fried foods are important to see the full benefits of the vegan diet as well. Many will claim the vegan diet is for almost anyone. Looking to lose weight and haven’t had success with meat based diets? Vegan may be what you are looking for. When eating vegan, be careful of the processed foods that are “technically vegan” but still loaded with added sugar, vegetable oil etc, that are not good for you. Keep it simple with lots of vegetables, fruits, nuts and seeds. Vegan is also a great lifestyle choice for those looking to help the environment. There is no doubt our meat consumption is affecting our environment. Not ready to go 100% meat-free? You can still make a real difference by choosing to eat vegan just a few days per week. Everyone’s body and nutritional journey is different. What works for some, may not work for yo. Don't get discouraged if results with any plan are not what you expected. We suggest exploring a few different options. Trying out a new way of eating can take a month or longer to actually see what works with your body and lifestyle best. Stick with it and don’t rush the process. 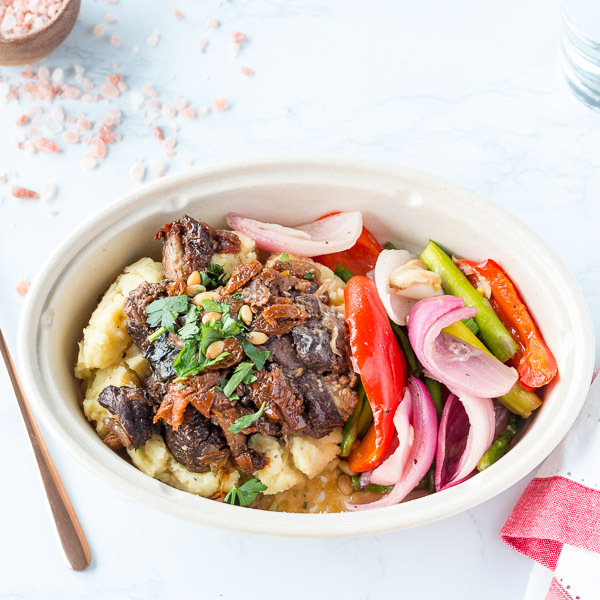 As always Meaningfull Foods is here to help, offering Keto, Whole30, Vegan, and Omnivore/lifestyle options to help ease the amount of shopping, cooking, cleaning and keep you on track while you find what works best for you. Let us help you live more Meaningfull. Check out our plans to save you time and money.